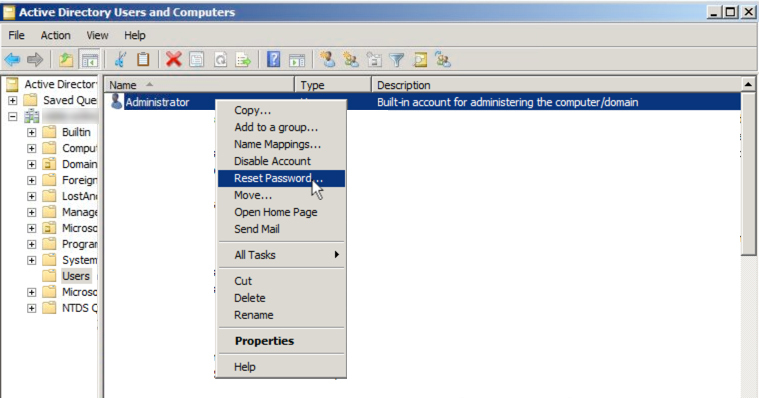 In one of my current projects, the customer wants to change the password of the Active Directory built-in Administrator account. This account was used several years for setting up tasks, running services and all kinds of things. To ensure that all major business applications will not be affected by that change, we needed to identify all processes and persons using the Administrator account and create separate service accounts for these applications. I created a PowerShell script, which the customer executed on a regular basis on all of their domain controllers. That script will parse the security event log if any authentication with the specified account happened. The script will output the IP address and the source port which used the account to authenticate. With that information we were able to identify all applications an services to ensure a smooth transition to the new secure password. source port from where the logon event was triggered. # address and source port.